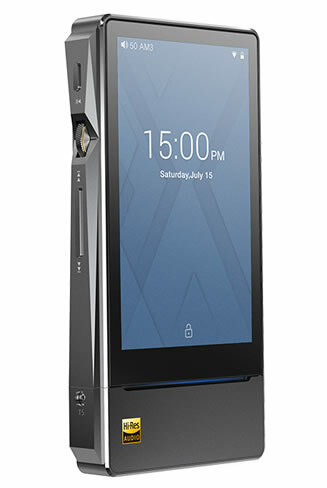 The X7 - FiiO’s first Android-based DAP. The X7 Android DAP bypasses android’s sample rate conversion. This is FiiO’s First DAP with Android/Pure Music mode switch. It has a High-impact 3.97” 480x800 multi-touch screen.